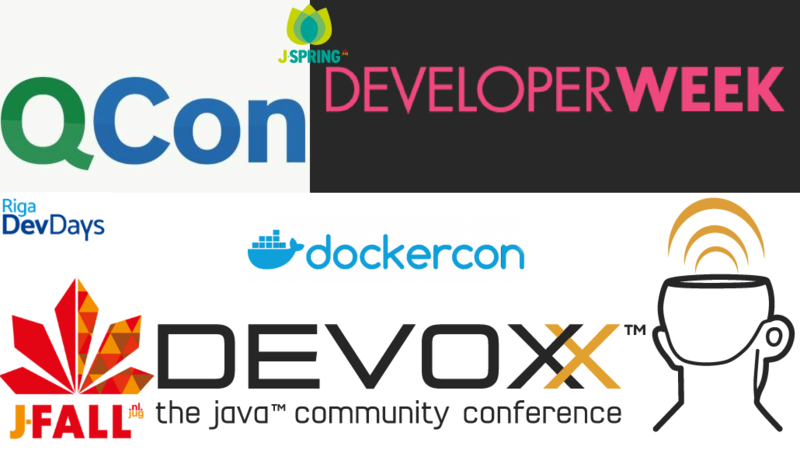 July 25, 2015 /in Configurations, Software development, Technology /by Gabriel A.
Jenkins is an open source continuous integration tool written in Java. The project was forked from Hudson after a dispute with Oracle. 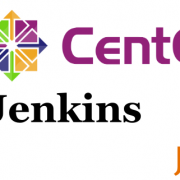 Jenkins provides continuous integration services for software development. 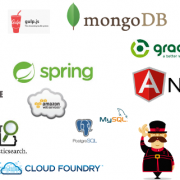 It is a server-based system running in a servlet container such as Apache Tomcat.